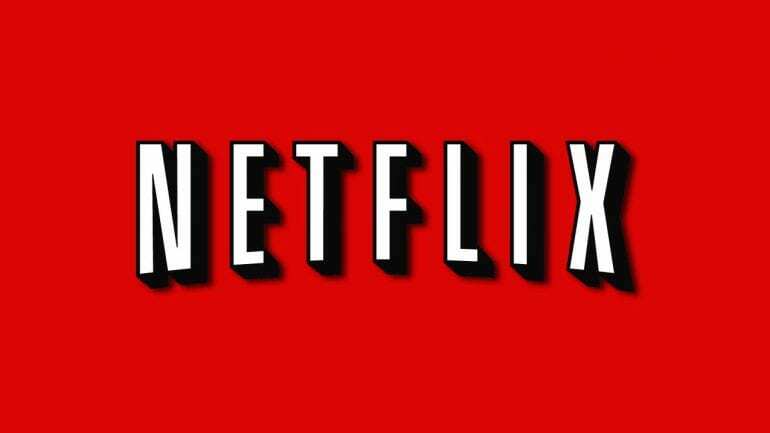 How much are you willing to pay for Netflix each month? 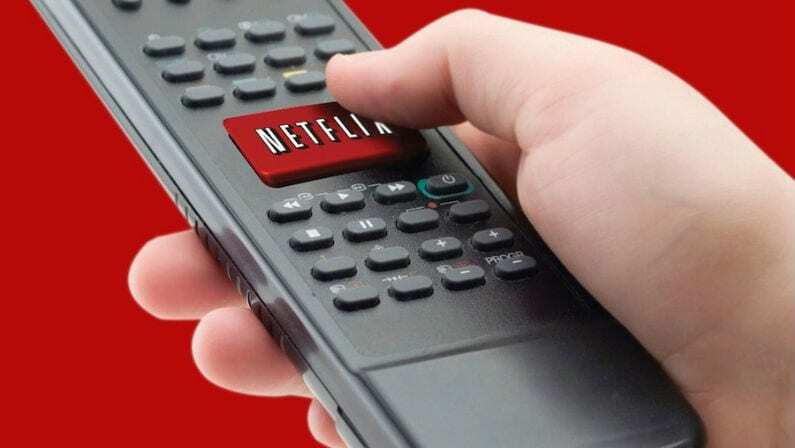 There was some fallback earlier this year from the last Netflix subscribers who incurred a $1 increase on their monthly bill for the streaming service. Even so, at $10 per month, Netflix offers a lot of value for those looking to binge watch an old season of “Friends” or enjoy a movie on a Friday night. But we know that won’t be Netflix’s final price increase. Prices increase. It’s a fact of life. So, how much would you be willing to pay for a Netflix subscription? As price is debated, more services are going to come to the sector, including Hulu’s upcoming live streaming service. Sling TV continues to grow as well in popularity, approaching three quarters of a million subscribers. 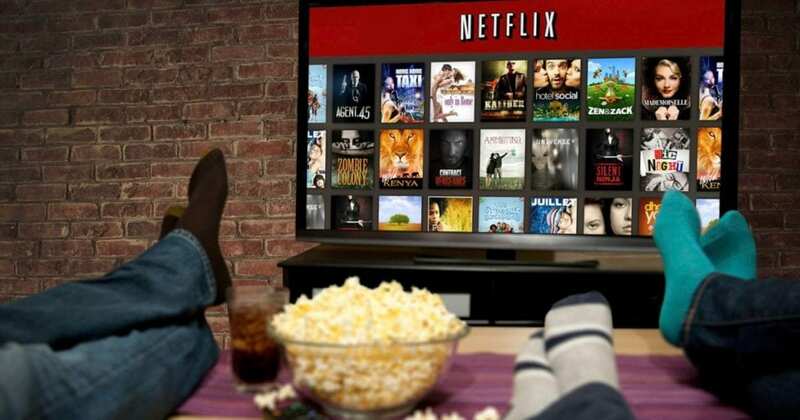 How much are you willing to pay for Netflix each month? Let us know in the comments below.